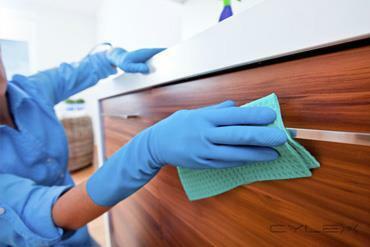 Here at Durban Cleaning Services, we are renowned for providing quality and affordable cleaning solutions to all our clients. Businesses and homeowners in Durban have us to thank for their tidy environment. 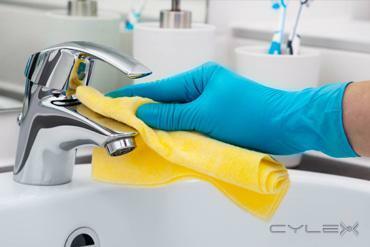 We started off many years ago, to meet the varying cleaning needs of our esteemed clients. It took us some time to study the market, train, and practice for the different cleaning jobs. Today we are the leading janitors in town. We get rid of dirt from all corners of your home, wash laundry & upholstery, offer maid services on a short or long-term basis, among other cleaning tasks. Our cleaning experts are exceptionally good. Dirt and stains do not stand a chance with us. 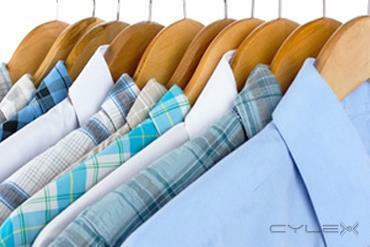 They all disappear within a short time when we use our strong, eco-friendly detergents. 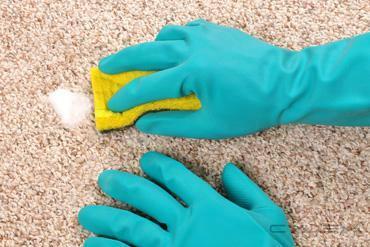 Call our offices today and make a booking or to consult with the professional maids. They are here for you and would go the extra mile to keep your surrounding tidy and safe. We would gladly draft a free quote and offer free advice on the best solutions for your cleaning needs. The rates are not only affordable but also flexible. 087 551 0797 is the number to call if want to reach us directly. Nevertheless, you can also head over to our website at http://www.durbancleaningservices.com for more information about the company. Be the first to write a review for Durban Cleaning Services!